To celebrate our 30K followers, we're giving away a free LED Board. Join us now! 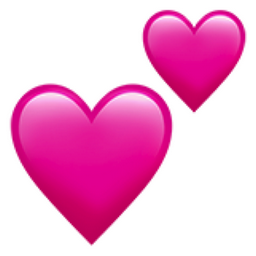 Like Two Hearts Popular Emojitweets 1?